Join us at Bethany for Thanksgiving Eve Service on Nov. 21st at 7pm. 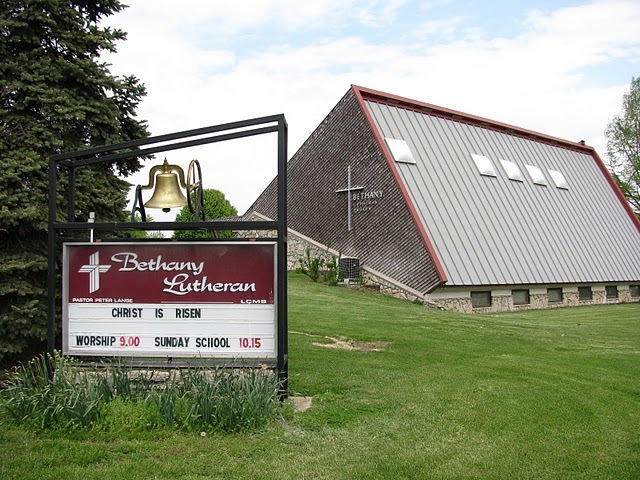 Join us this Sunday at Bethany for All Saints Sunday – Worship at 9am – Bible Class and Sunday School at 10:15am. We see change all around us in our world today, but what kind of change do we really need? God says in His Word that the kind of change we really need is from the inside out. We need to be re-formed. We need a reformation. 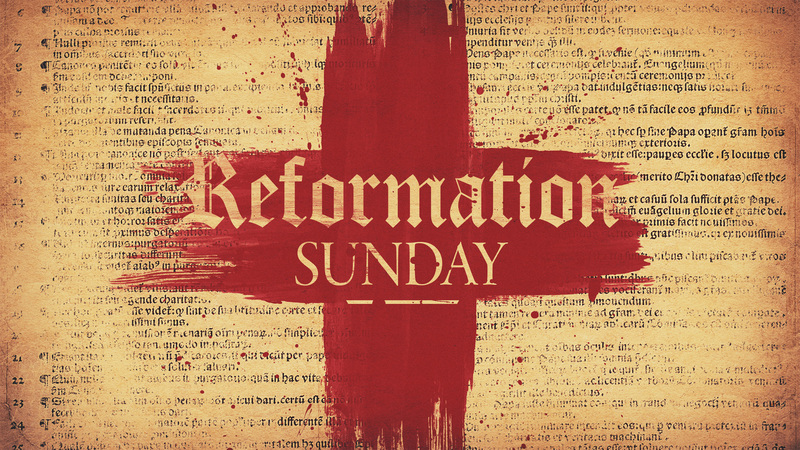 The first Reformation began on October 31, 1517 when a monk named Martin Luther nailed 95 Theses to a church door in Wittenberg Germany, which set off a chain of events that changed the world. It’s time for another Reformation. The great truths, “Grace Alone, Faith Alone, Scripture Alone, and Christ Alone” are still as true today as they were 500 years ago when they were first written. These are the truths we still confess today at Bethany. 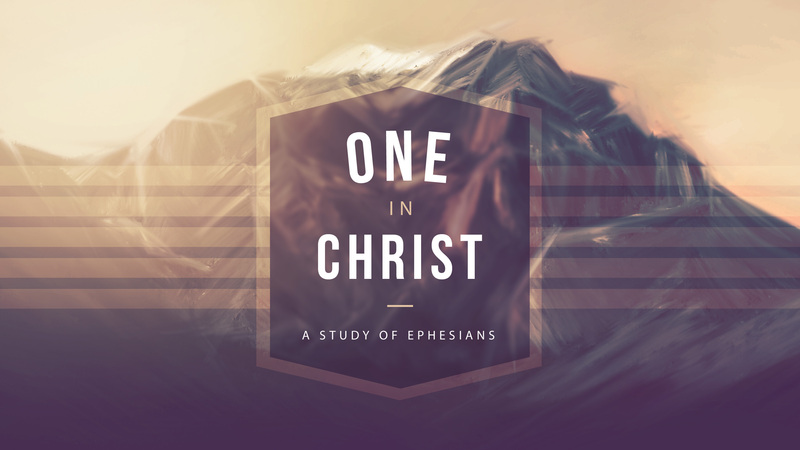 Join us this Sunday as we hear and learn God’s Word together – so we may be reformed, conformed, and transformed through our Lord and our Savior Jesus Christ. Menu – Turkey dinner, beverage, salad bar and dessert. Singing, Door Prizes, Fellowship, and Fun! Join us at Bethany this weekend for Trinity Sunday.